Welcome to Spot On Carpet Cleaning. 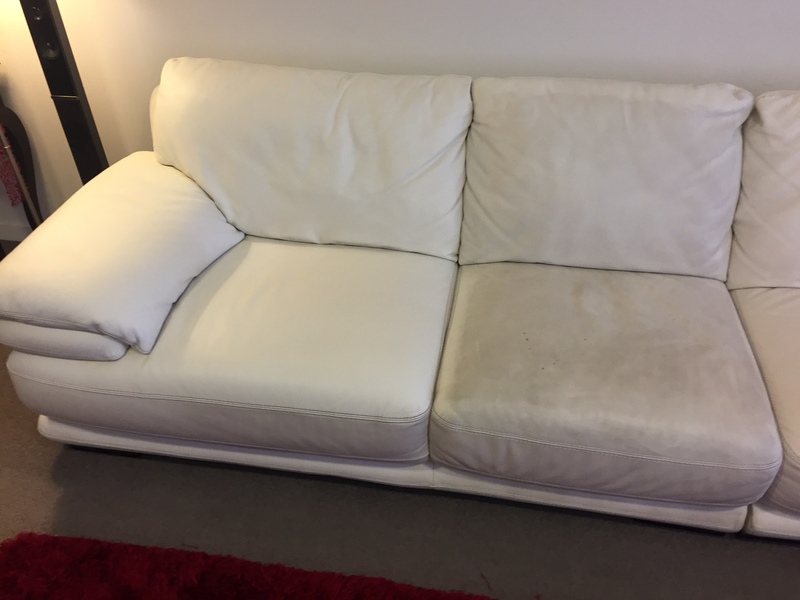 Your number one stop to leather cleaning. 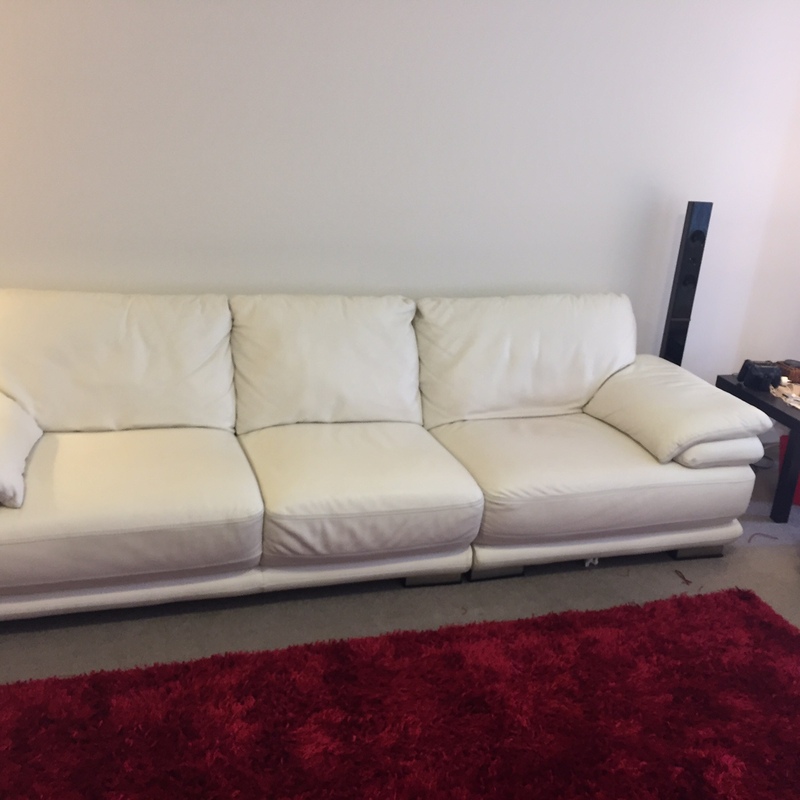 We know how important your leather lounges are and our trained technicians use state-of-the art work. 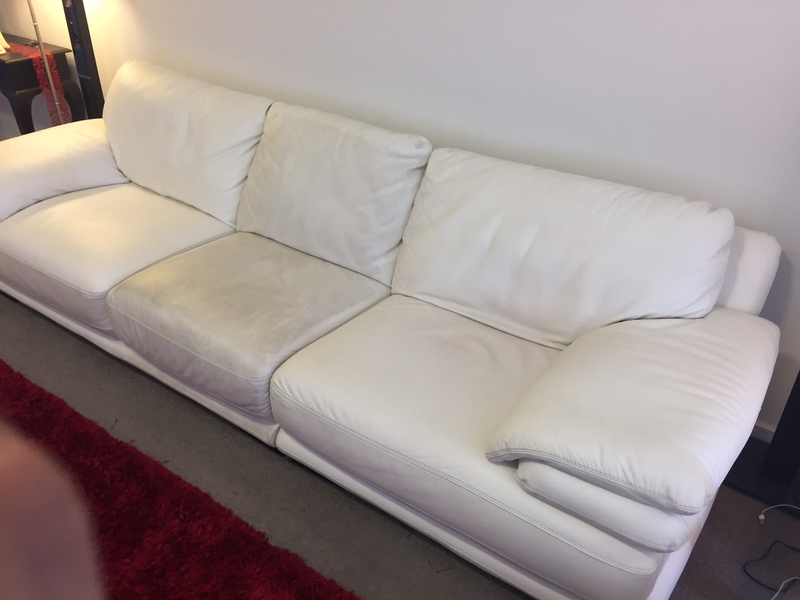 We are specialised in only Comprehensive Hand Cleaning your leather furniture. This is safe and a non mess method a leather cleanser is applied to remove all traces of soiling from the surface of the leather. This process is completed by hand to ensure that your leather is restored to as close to as-new condition as possible. Wear, tear and spills that may occur. It is also important to condition and protect leather so it lasts longer and resists spills and stains. Leather being a natural material. So why not ask our technician about our scotch guard leather protector this will allow you time to mop the spill before it soaks we offer different leather protectors. Fabric protector is an excellent choice for families with children or pets and is often part of a warranty requirement. It makes regular cleaning easier and helps to prevent stains. Fabric protection does wear off slowly with vacuuming and normal foot traffic and does need to be re-applied periodically. Long Lasting Leather Protection is an investment for Leather as it provides protection that keeps them looking cleaner for a longer period of time, even after heavy traffic. With regular vacuuming, protection can remain effective for up to three years, or up to 3 steam cleans.oil and stain protection is commonly referred to as “scotch guard”. That’s the most commonly available brand, designed for use with Leather, furniture and fabric for soil and stain protection. There are many different levels of quality even within the scotch guard brand name. One scotch guard isn’t necessarily the same as another scotch guard. At Spot On Carpet Cleaning leather we are committed to the highest quality products and services. Our promise to you is to make sure when we apply stain protector to your Leather or upholstery that you are getting the protection from stains that you expect. All Leather’s fabric protector (scotch guard) provides effective protection by surrounding individual fibres with invisible shield to make the fabric more resistant to getting stained or soiled and ultimately, extends its life, boasts great foot traffic resistance and is suitable for hot water extraction cleaning. Why not ask about our other friendly services we have to offer! When you choose Spot On Carpet Cleaning you can rest assure you are in good hands all our products are safe and non-toxic. We are fully insured and certified. We cover all of Sydney and Metropolitan areas.